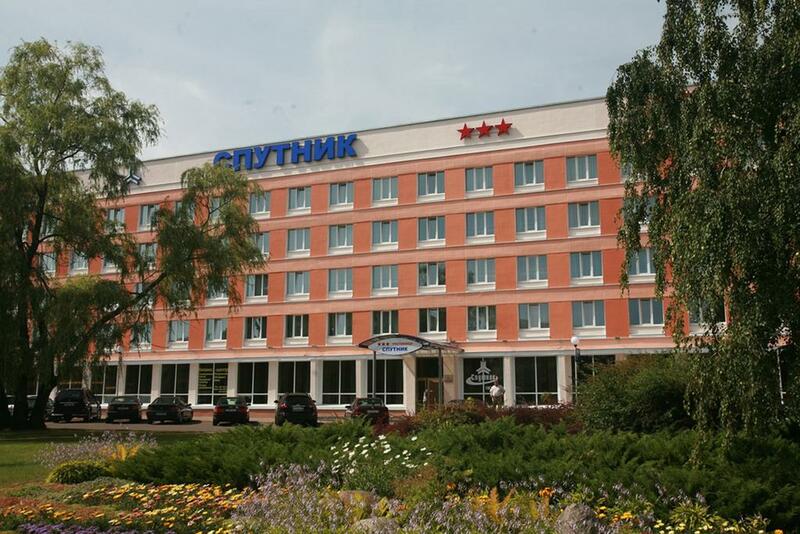 Гостиница Спутник, Минск. 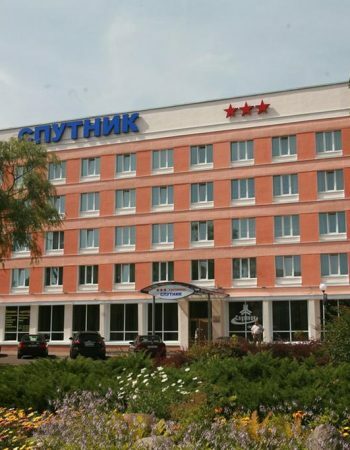 Гостиница «Спутник» расположена недалеко от основных центров белорусских транспортных коммуникаций. 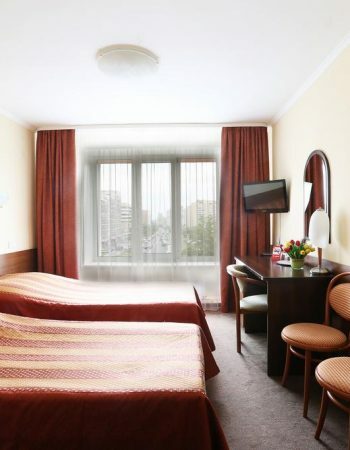 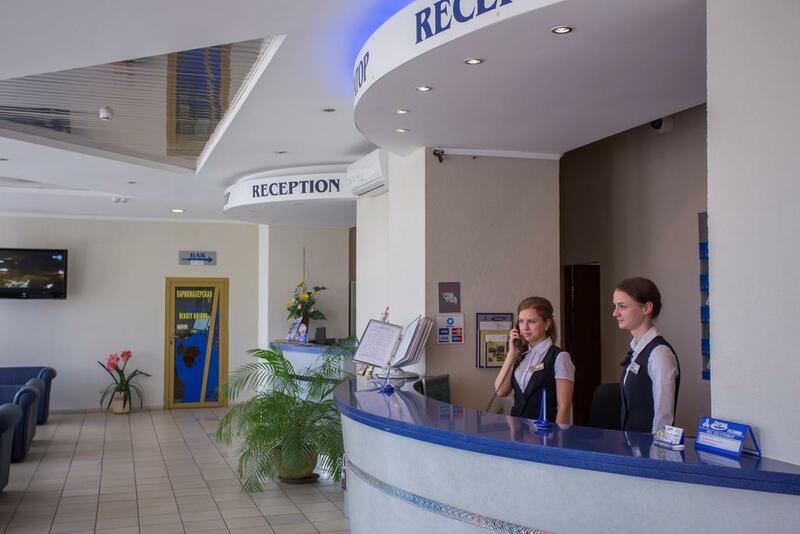 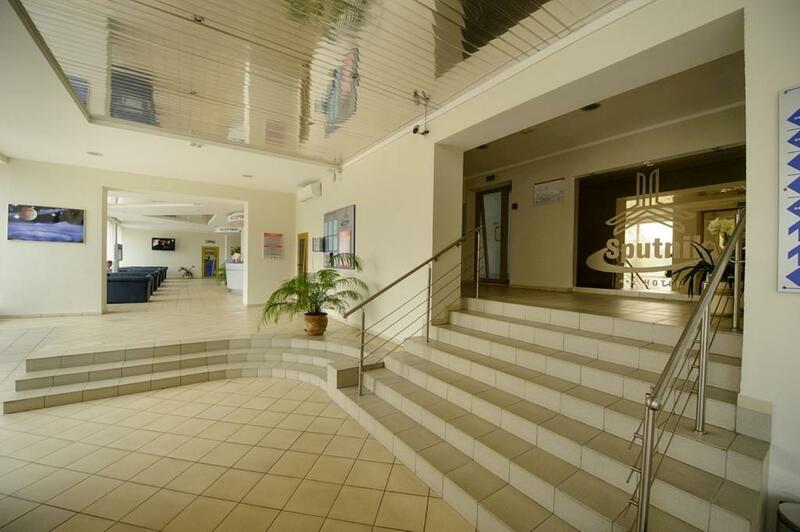 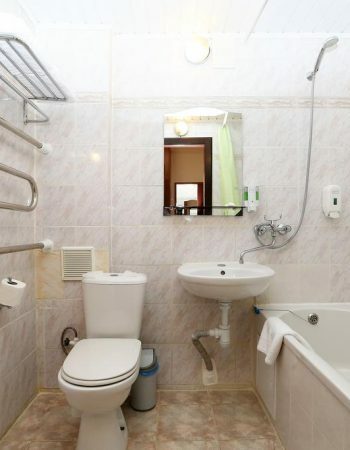 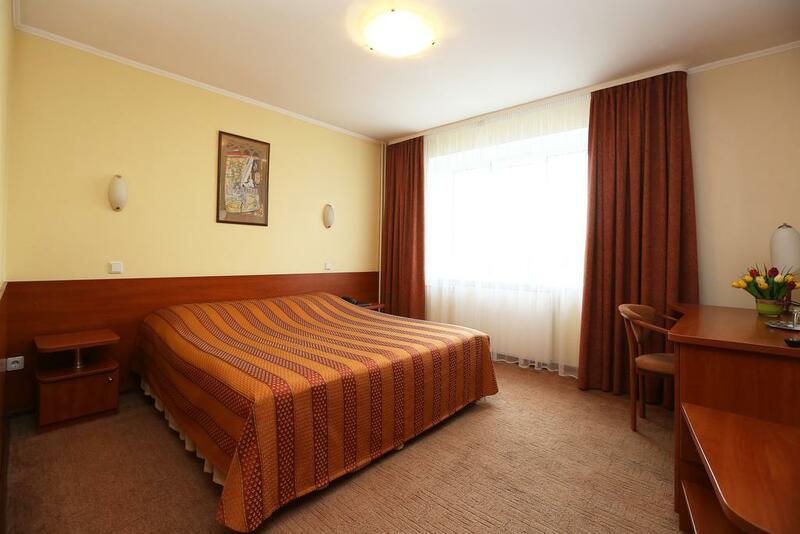 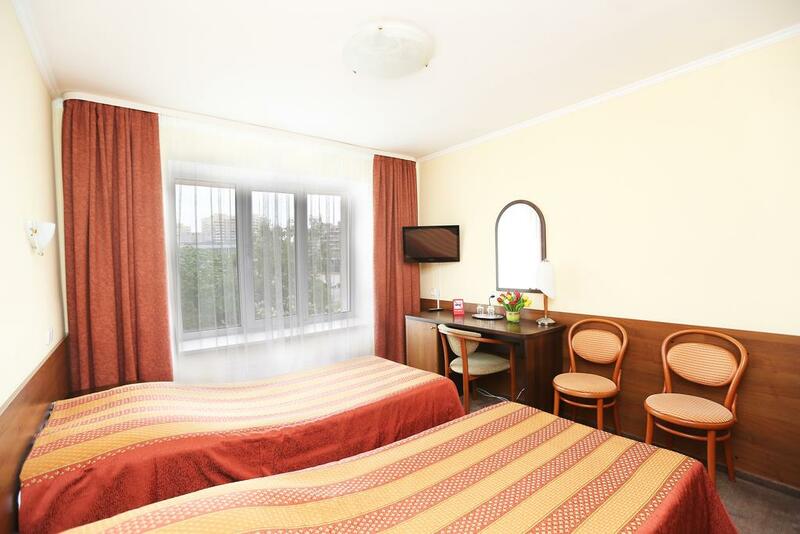 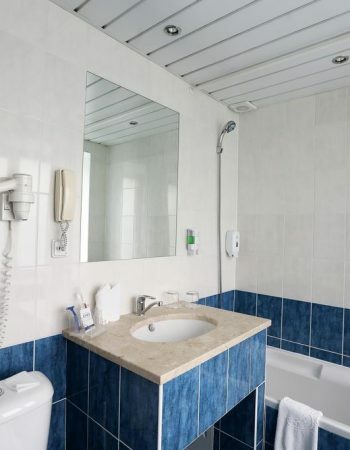 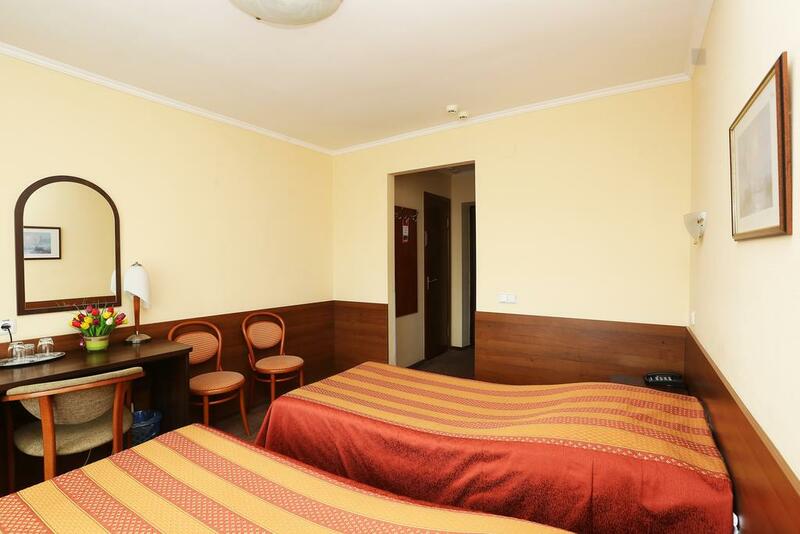 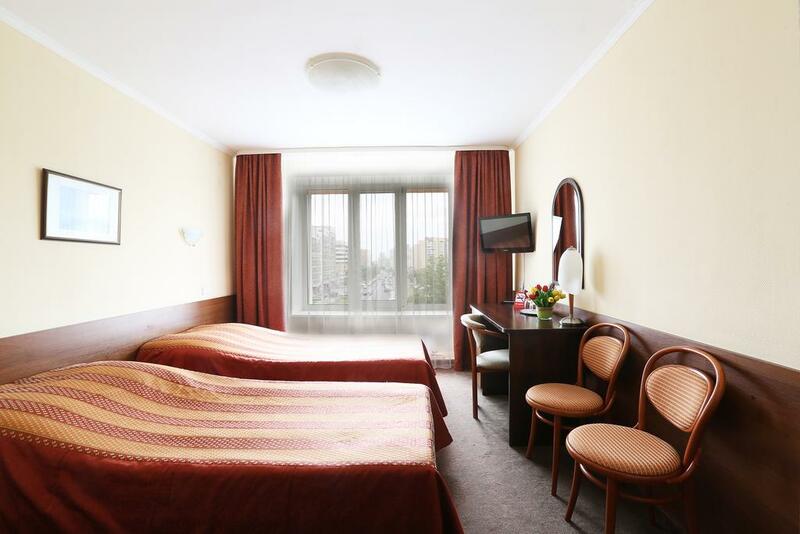 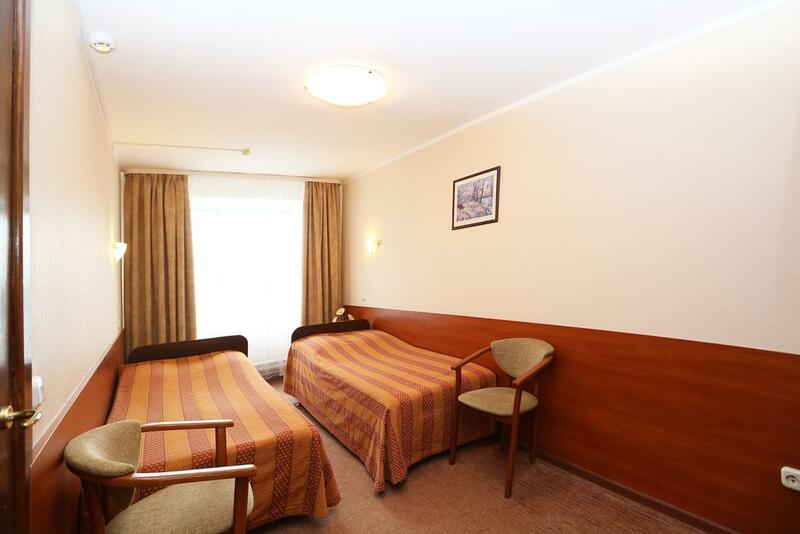 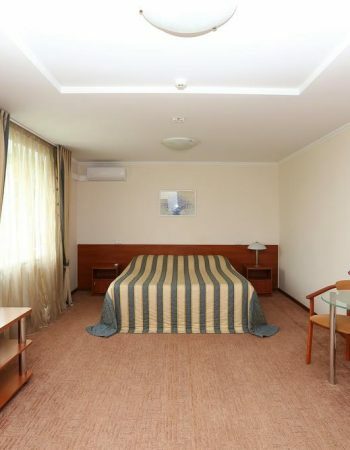 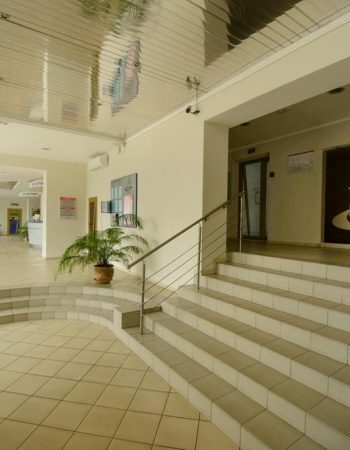 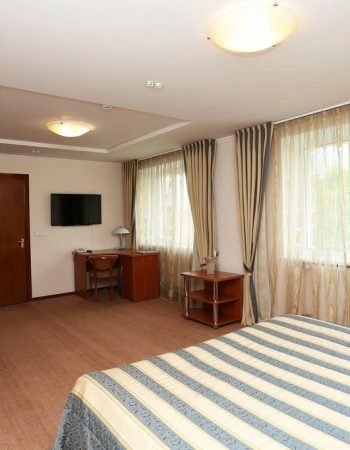 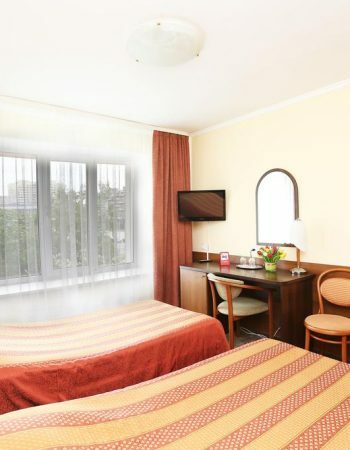 The Sputnik hotel is located near the main centers of Belarusian transport communications. 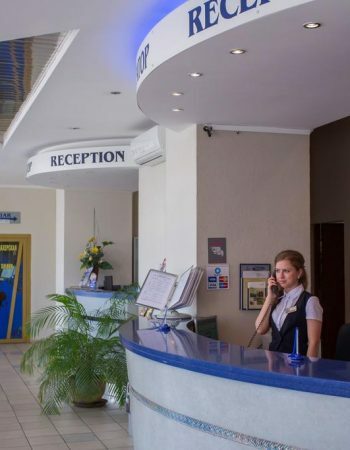 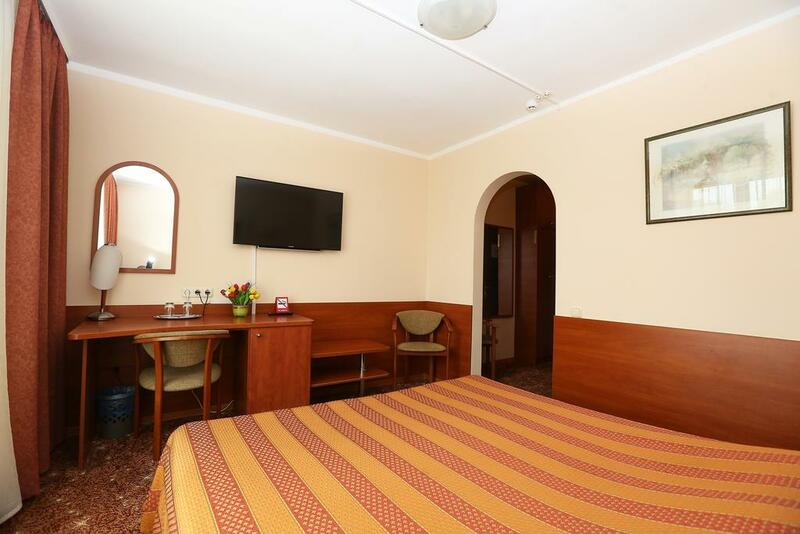 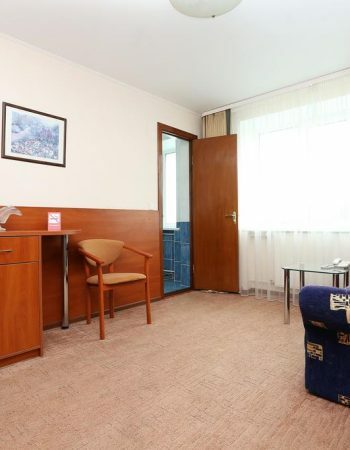 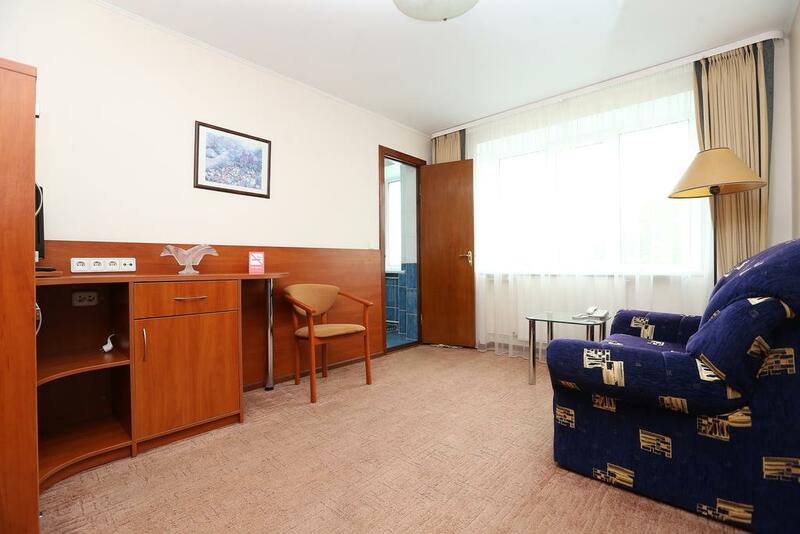 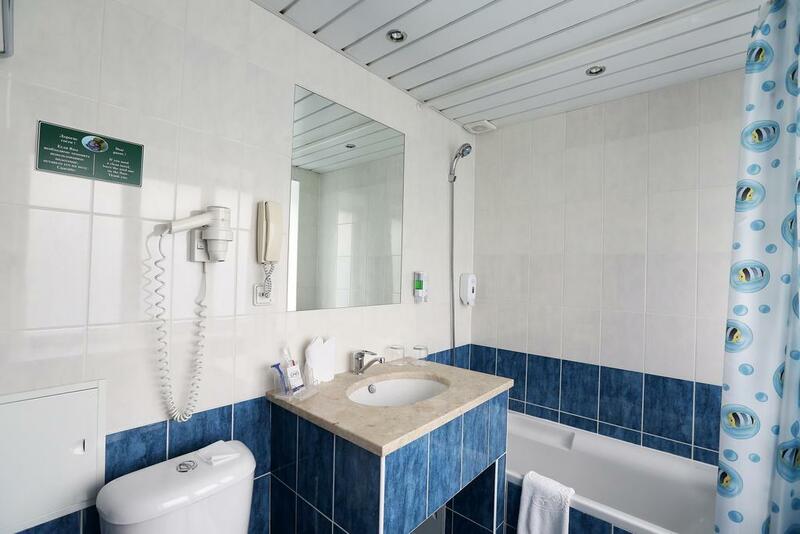 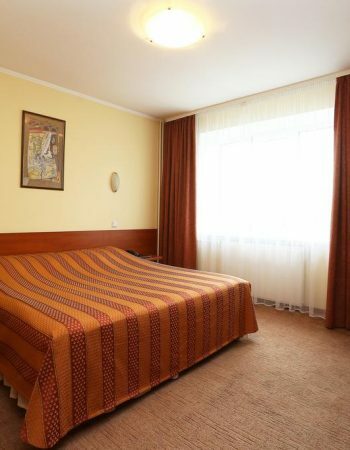 At the same time, the proximity to the business, administrative and shopping center provides an obvious advantage to the hotel guests – they can not get lost among the noisy streets of the capital. 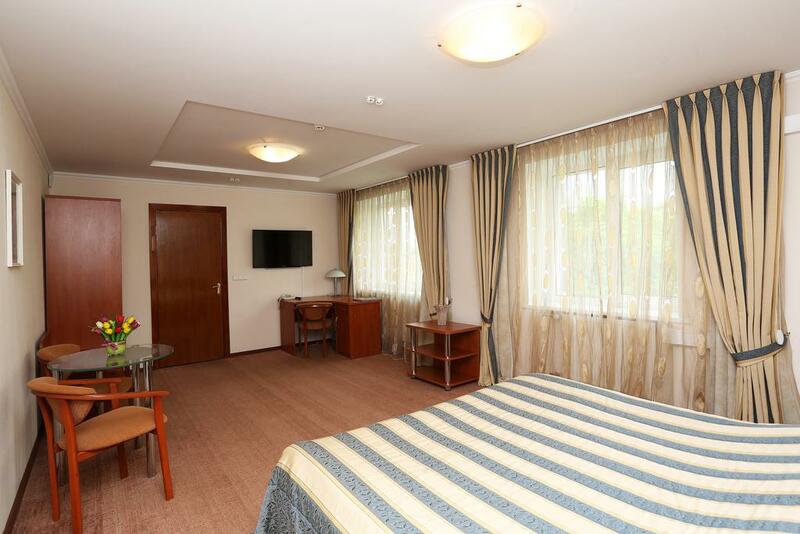 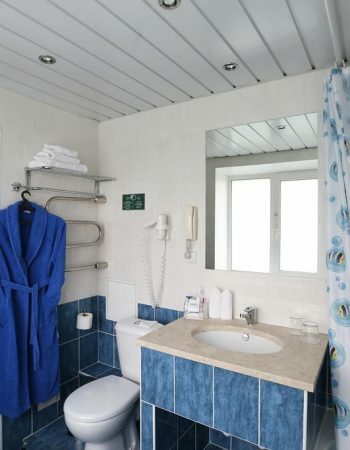 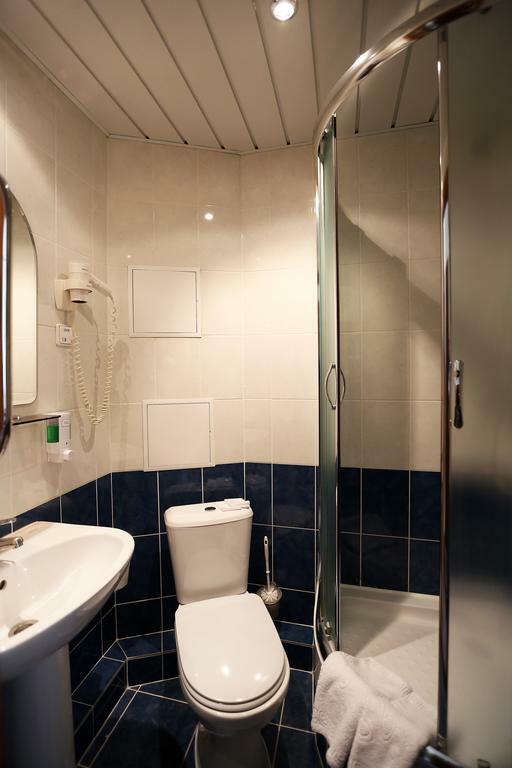 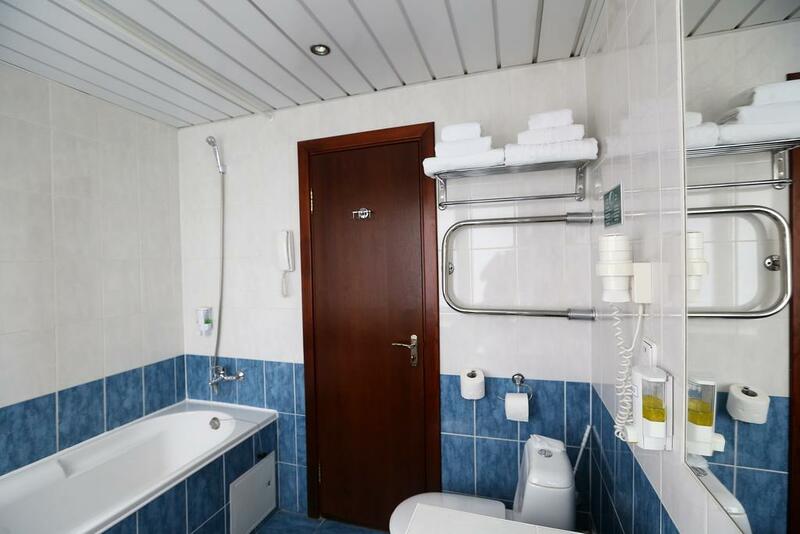 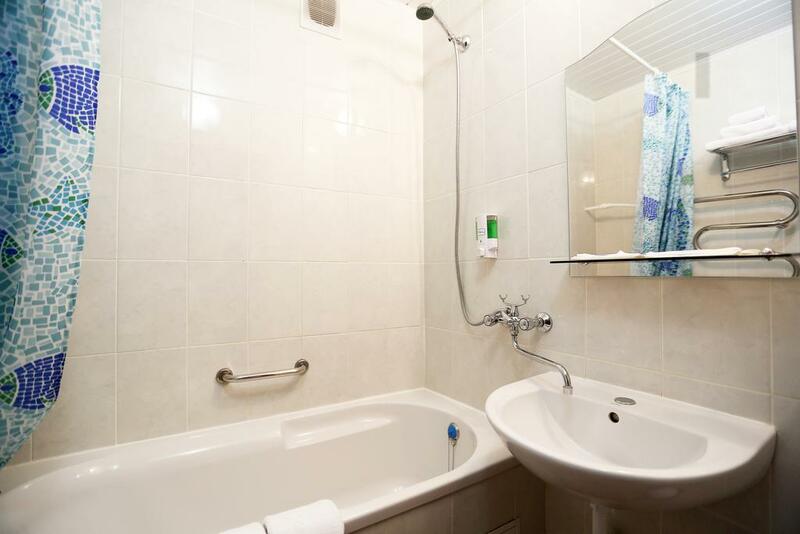 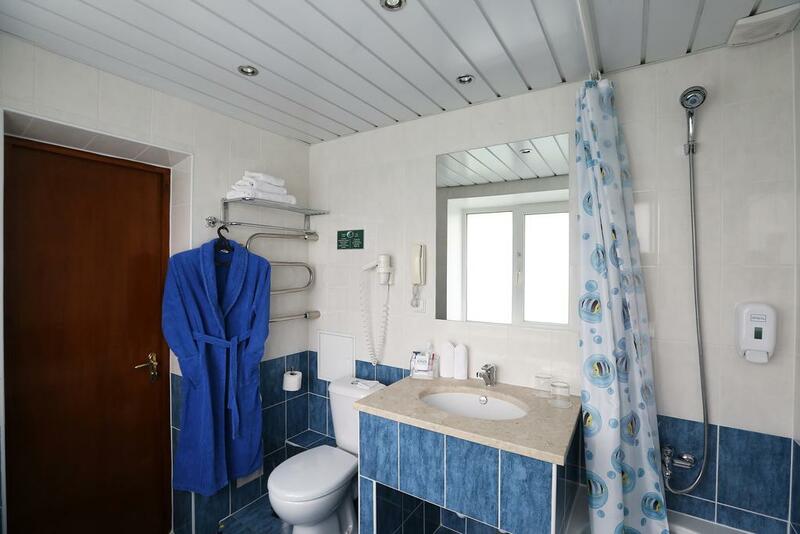 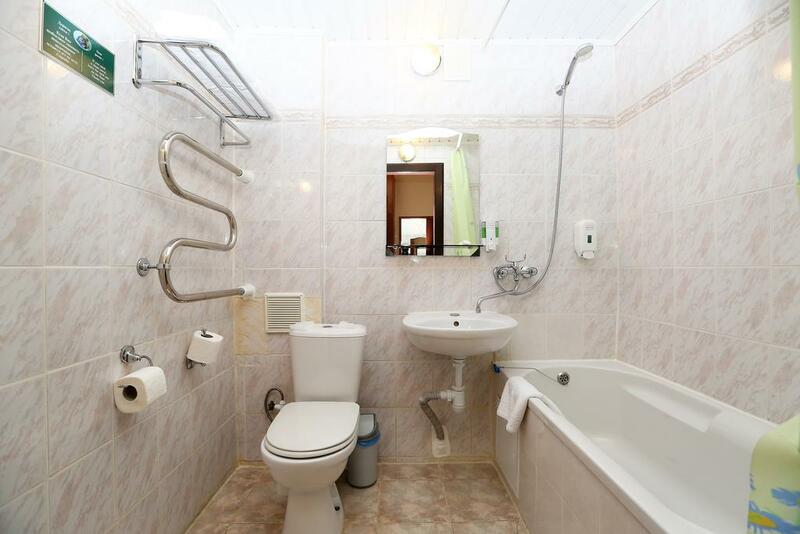 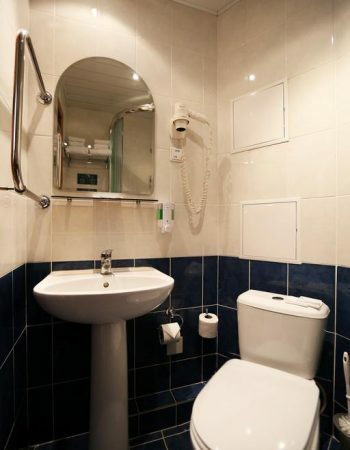 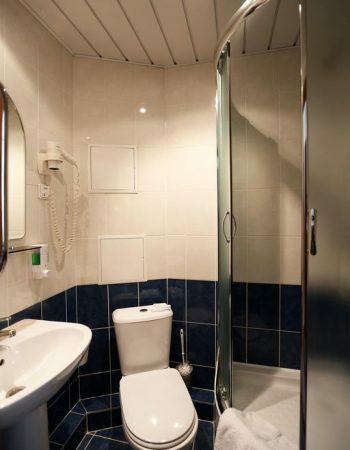 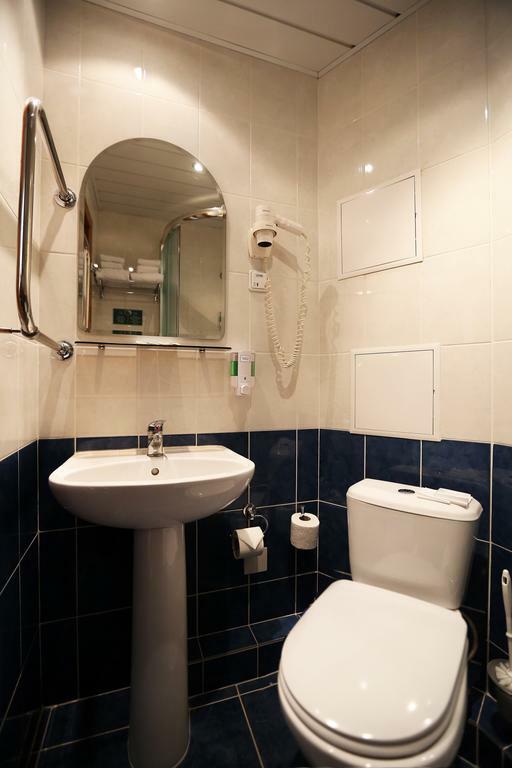 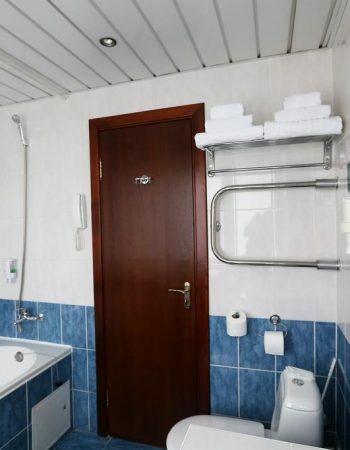 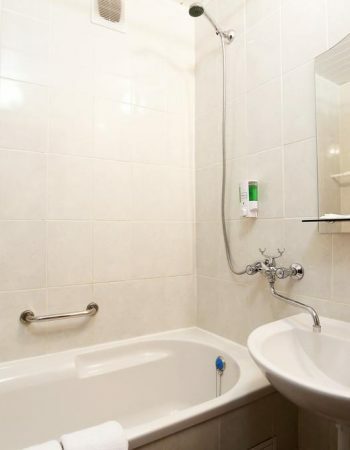 It offers single and double (one and two) rooms of different categories. 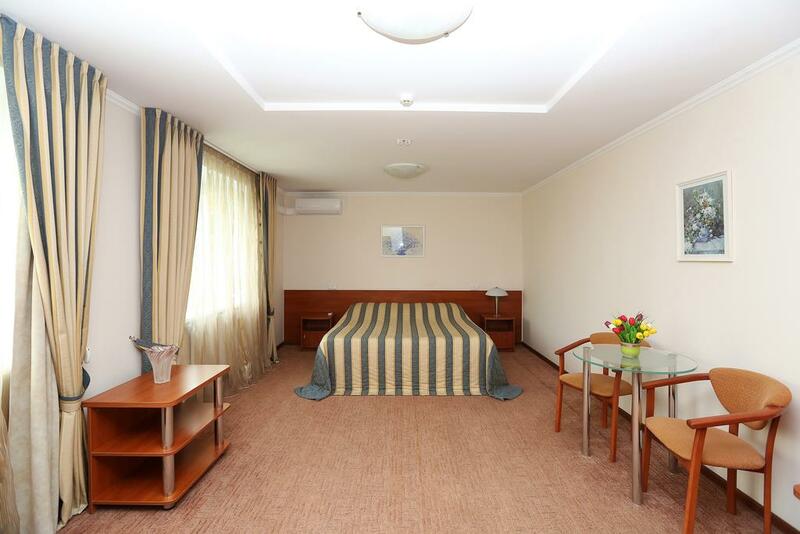 All rooms have satellite TV, refrigerator, telephone. 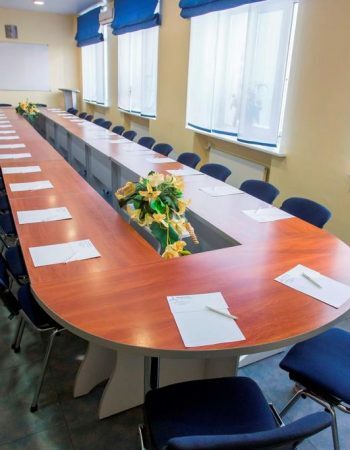 For business meetings and conferences, you can rent a conference room for 50 seats. 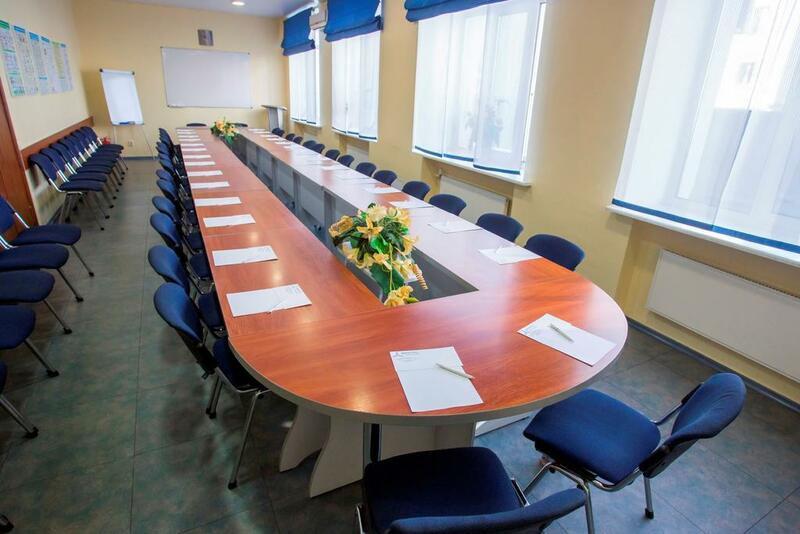 A modern business center will facilitate any business trip.